Emmet Cohen in the KNKX Studios. There are 100 years of jazz recordings, most available a click away. Emmet Cohen says he wants to make music that honors all of it. Cohen is two albums into his Masters Legacy Series. The first featured legendary drummer Jimmy Cobb, the second with bass icon Ron Carter. Future releases include Cohen's work with jazz giants Benny Golson, Tootie Heath and George Coleman. Asked what he learns from these superstars, Cohen says the music comes first. Interacting with players, whose history go back seven decades, is a musical look at some of the greatest moments in jazz history. Hanging out with these musicians as people can be just as revealing. Cohen says these men carry the history of our country in their stories, and their music reflects that. Another cool side benefit: the elder statesmen soak up the energy of their youthful collaborators, raising their performances to the level of their finest early work. Teaming in the KNKX studios with his New York bandmates Russell Hall (bass) and Kyle Poole (drums), Emmet Cohen's trio focused on older songs, but infused them with this youthful energy. Duke Ellington's "Braggin' In Brass" sounded somehow vintage and modern at once, and the Louis Armstrong favorite "Symphonic Raps" from 1928 was anything but an antique. Tacoma's jazz impresario, Kareem Kandi, lent his tenor sax to a lovely reading of the WWII era hit "I Remember You." The compositions may have a little dust on them, but the Emmet Cohen trio gave them a fresh polish with a reminder that these songs can and should sound new every time they're played. Still in his 20s, Cohen has explored electronic keyboards and has a deep love for the Hammond B3 organ, but he says the infinite possibilities of the acoustic piano keeps him coming back. The future of his jazz is tightly connected to a hundred years of what came before. 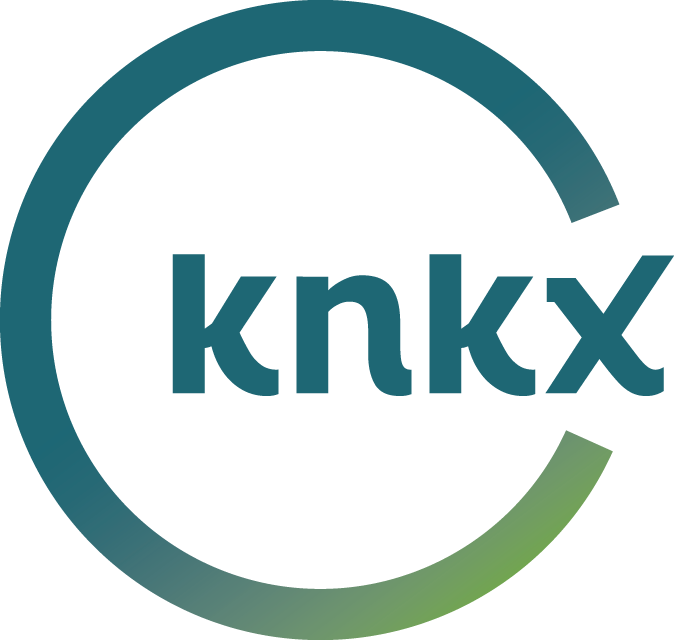 When our friend Anton Schwartz came into our studios to lead his sextet of Seattle all-stars, it was an opportunity to see the saxman in the spotlight after his sideman work in a series of live collaborations on KNKX. Singer Karrin Allyson brought sunshine to Seattle last Wednesday afternoon with a live performance in our studios. Allyson and her band were at Jazz Alley last week for the CD release celebration of her latest, Some of That Sunshine. All songs on the album are originals by her or with collaborator Chris Caswell. Karrin, backed by pianist Miro Sprague and bassist Jeff Johnson, sang three tunes from Some of That Sunshine. A quartet split between American and Belgian musicians, it's strangely logical that trumpeter Chad McCullough and pianist Bram Weijters first met in Banff, Canada about a decade ago. It's been a long-distance relationship made in heaven ever since. Both co-leaders say the collaborations have many side benefits beyond their music. They're able to coordinate tours of the US and Europe with an adopted home base, and they can market their music from two locations as well.